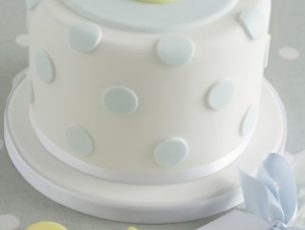 Our team of talented chefs make all of our cakes by hand, using real Kerrygold butter and free-range eggs from Wicklow. 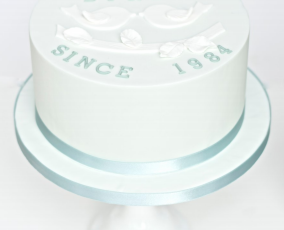 So, whether you need our award-winning Coffee Cake and Lemon Drizzle Cake like your granny used to make, a rich Chocolate Cake or a Three-Tier Wedding Cake, do get in touch – we have delicious cakes for every occasion. THE CELEBRATION VICTORIA SPONGE CAKE. A traditional Victoria Sponge filled with sliced fresh strawberries, Wicklow farmhouse cream and award-winning Crossogue strawberry jam. 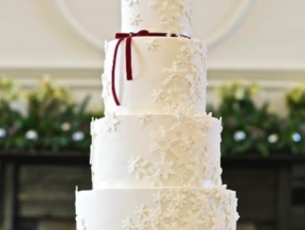 Beautifully decorated by hand with fresh Irish strawberries and white chocolate shavings. 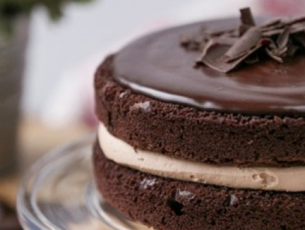 CHOCOLATE BISCUIT CAKE. Everyone's favourite - crunchy digestive biscuit, Maltesers, gingernut biscuit, smooth creamy chocolate. Smothered in a rich chocolate ganache. 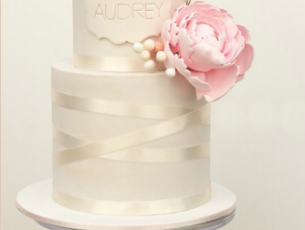 Decorated with chocolate shards and chocolate dipped strawberries. THE PERFECT CHOCOLATE LAYER CAKE. 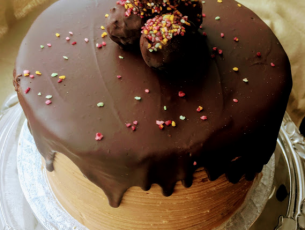 Three layers of rich chocolate sponge, filled and decorated with luscious chocolate buttercream, and finished with rich dark chocolate ganache and chocolate truffles. 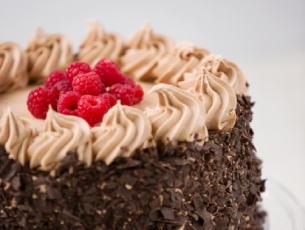 THE BUTLER'S PANTRY CHOCOLATE CAKE. 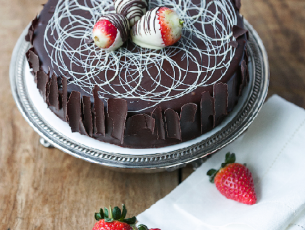 A rich, moist dark chocolate sponge filled with chocolte buttercream and topped with dark chocolate ganache - serve on its own or with whipped cream and our mixed berry compote. THE BUTLER'S PANTRY CLASSIC COFFEE CAKE. 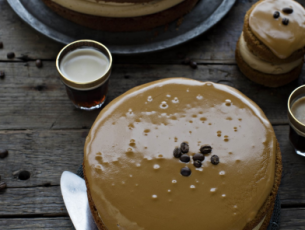 An award-winning simple coffee sponge filled with coffee buttercream and topped with a coffee water icing - the perfect afternoon tea cake. 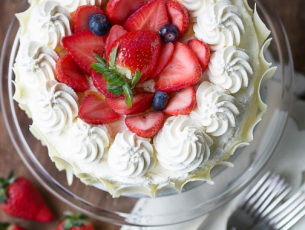 VICTORIA SPONGE CAKE. 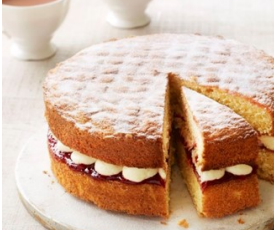 A simple Victoria sponge filled with Wicklow farmhouse cream and award-winning Crossogue strawberry jam. Finished with a fine dusting of icing sugar - the perfect afternoon tea cake. CLASSIC DUNDEE CAKE. 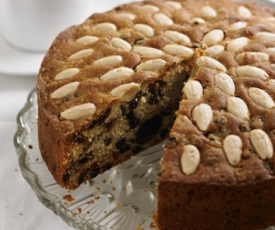 The famous lighter fruit cake, traditionally topped with toast almonds. Perfect for afternoon tea, some even like it buttered. CHOCOLATE MARQUIS. Decadent dark chocolate dessert cake for the true chocolate lovers, rich dark chocolate mousse on a praline wafer base. 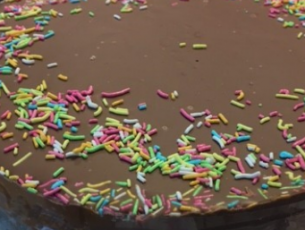 GATEAU LAURENCE. 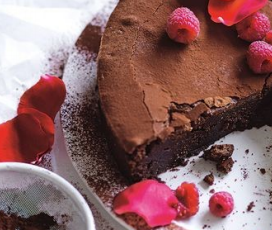 A decadent flourless cake, made with rich dark chocolate, freshly ground almonds and finished with rich dark chocolate ganache - perfect served with crème fraîche and berry compote. CHOCOLATE KRISPIE CAKE. 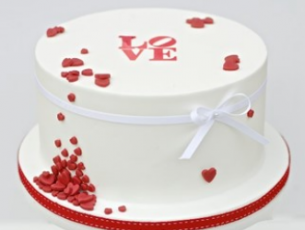 A cake to delight both young and 'young at heart'! Creamy milk chocolate, Mars bars, crunchy Rice Krispies - perfect! ICED FAIRY CAKES. 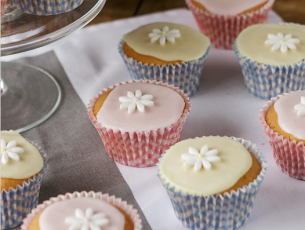 Traditional simple fairy cakes, finished with pale pink or yellow water icing and decorated with a handmade flower. 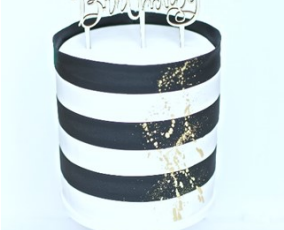 CAROLINE GOULDING CAKE DESIGN. 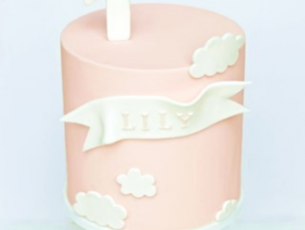 Bespoke fondant covered cake collection for The Butler's Pantry decorated by hand by Caroline Goulding Cake Design.